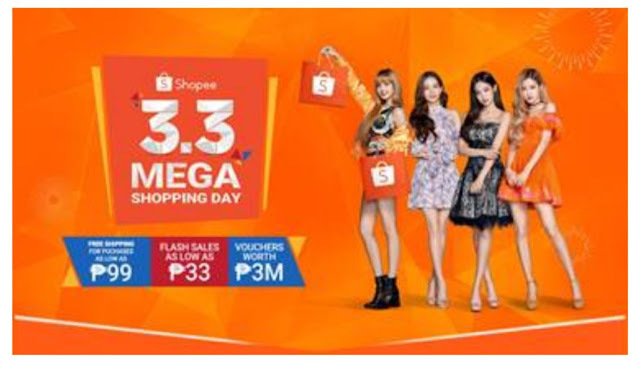 Shopee recently revealed BLACKPINK as its campaign ambassador for the upcoming Shopee 3.3 Mega Shopping Day in the Philippines, along with the South Korean girl group’s commercial for television. The mobile marketplace giant also launched the first YG Official Shop in the country on February 11, giving Filipino K-Pop fans exclusive access to official YG merchandise from artists including BLACKPINK, WINNER, and iKON. The Shopee 3.3 Mega Shopping Day promises yet another wave of unbeatable promotions from free shipping to flash sales starting at P33 between February 15 and March 3. Items worth as low as P99 and vouchers up to P3 million in total are all up for grabs on the mobile app. 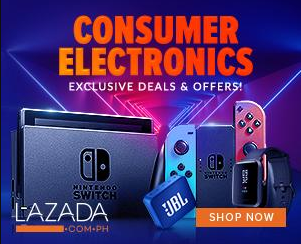 Learn more about the Shopee 3.3 Mega Shopping Day at http://shopee.ph/3-3. Visit the YG Official Shop on Shopee at https://shopee.ph/ygofficial.ph. Download the Shopee app for free via the App Store or Google Play.